Do you like the sound of ladies and lattes? 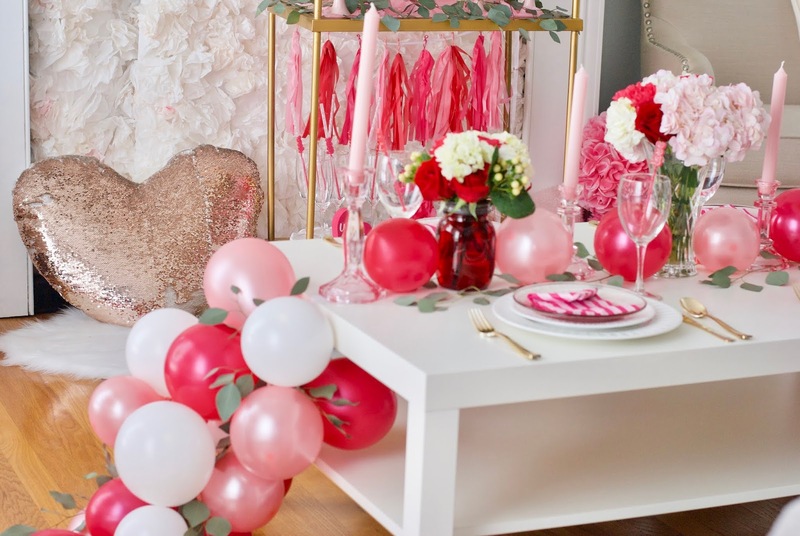 Well, I threw a Galentine's party for my gals since Valentine's day is around the corner. 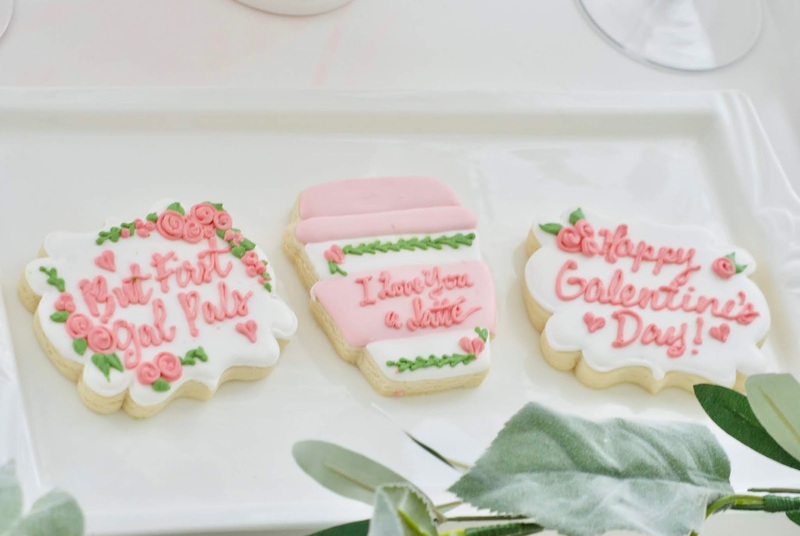 We love to meet up before the big day because "but first gal pals" gathering. 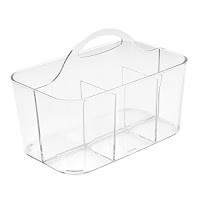 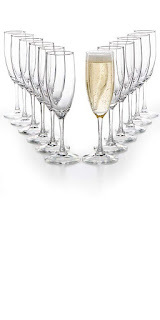 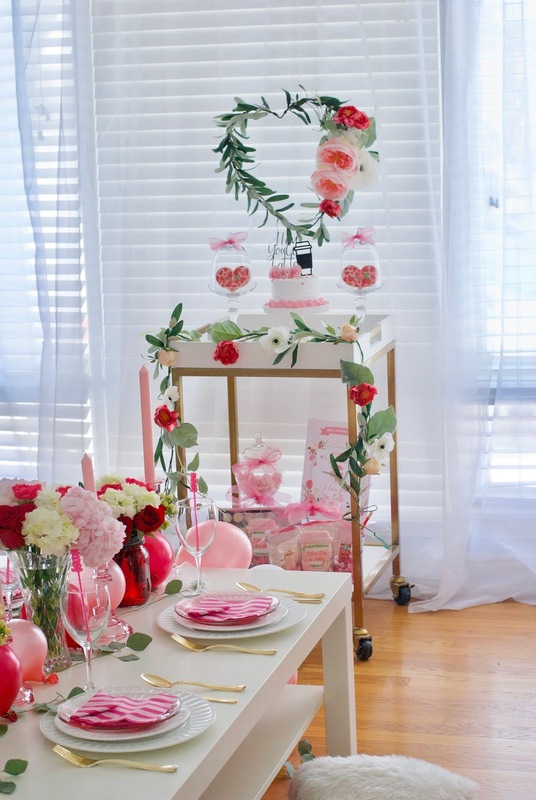 My favorite part of throwing a party is to vision how i want the day to unfolds. 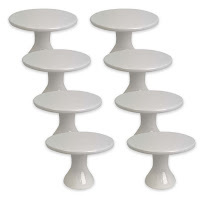 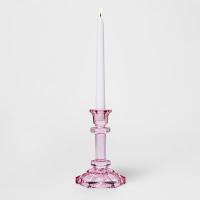 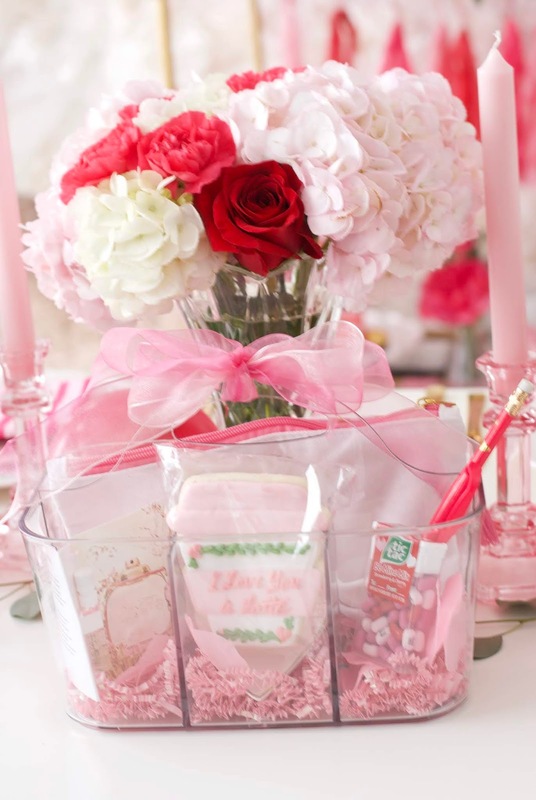 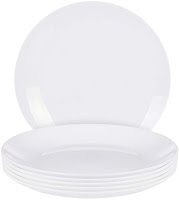 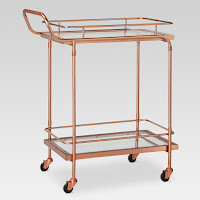 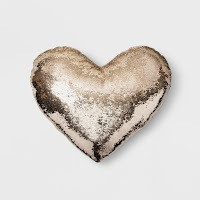 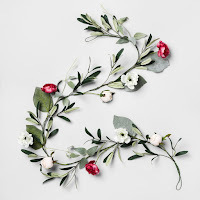 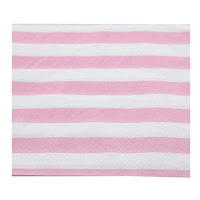 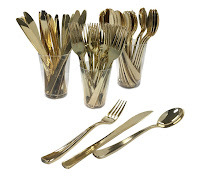 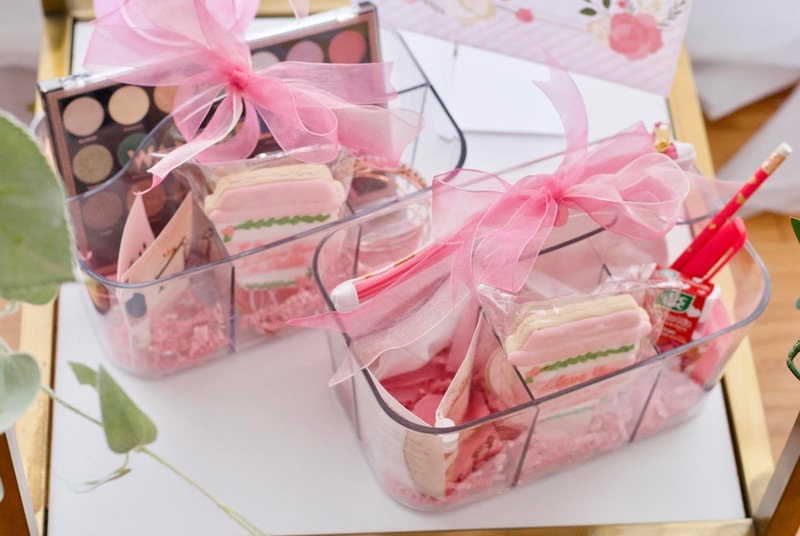 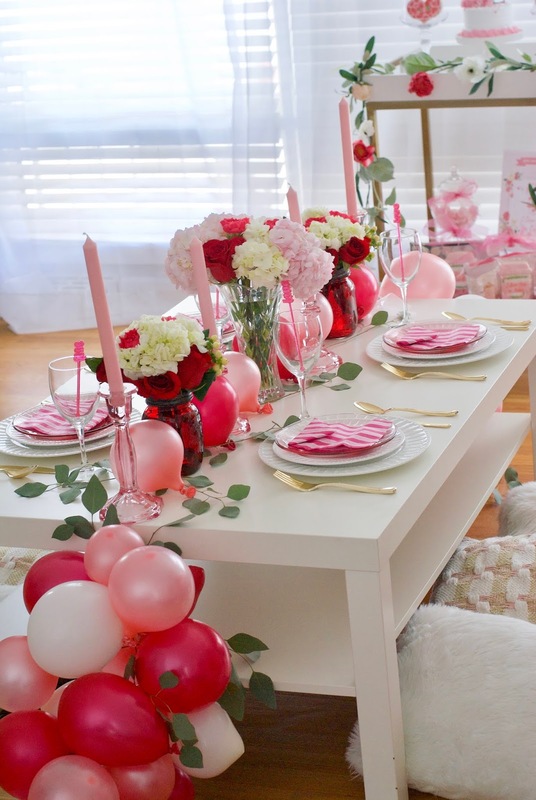 This includes setting, decor and all the fun, girly and pretty things. 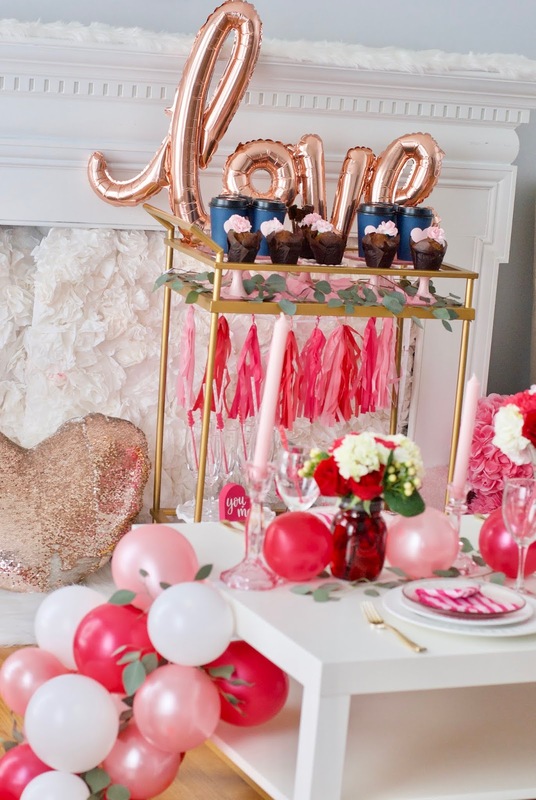 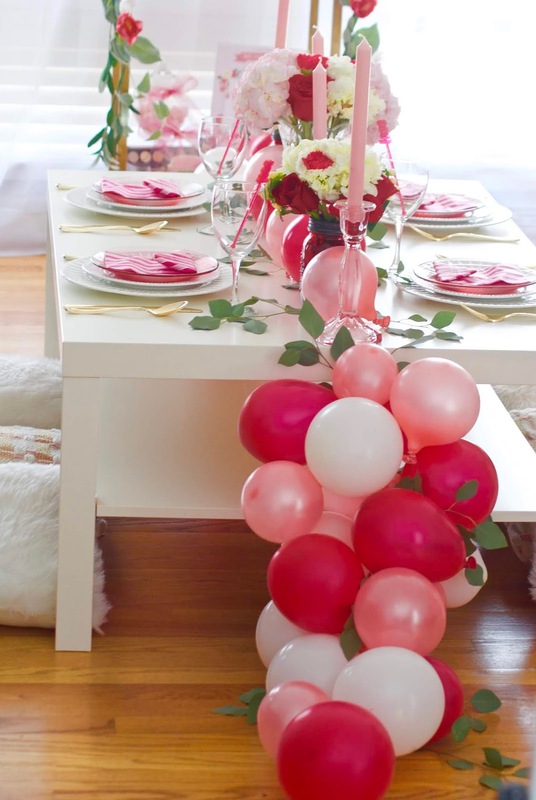 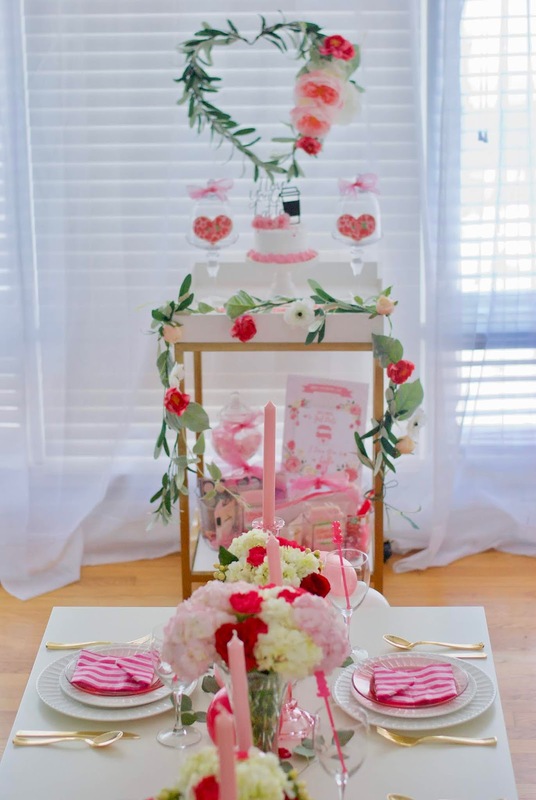 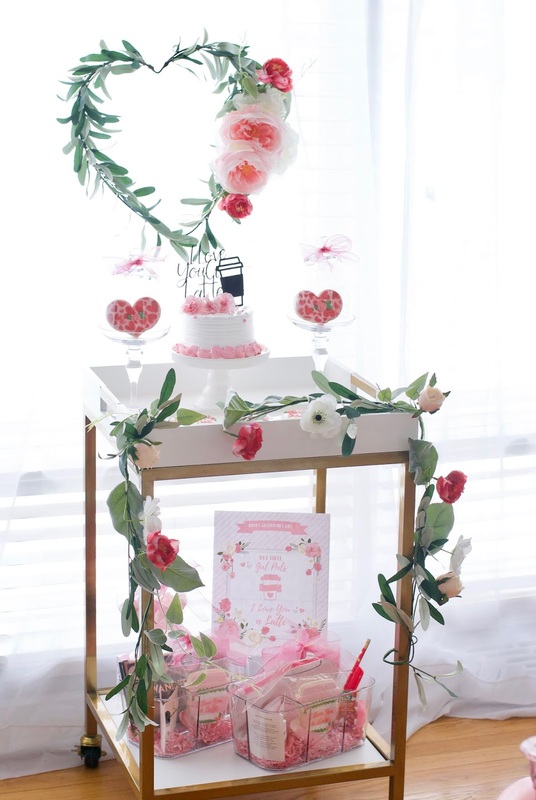 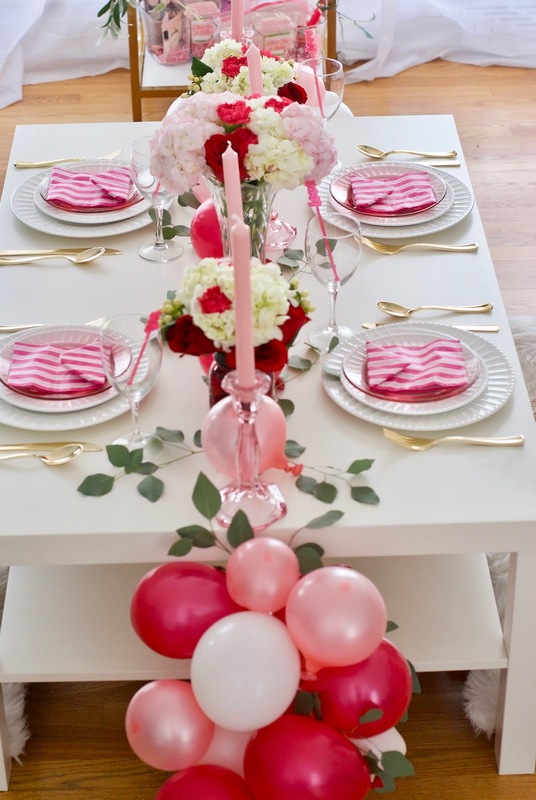 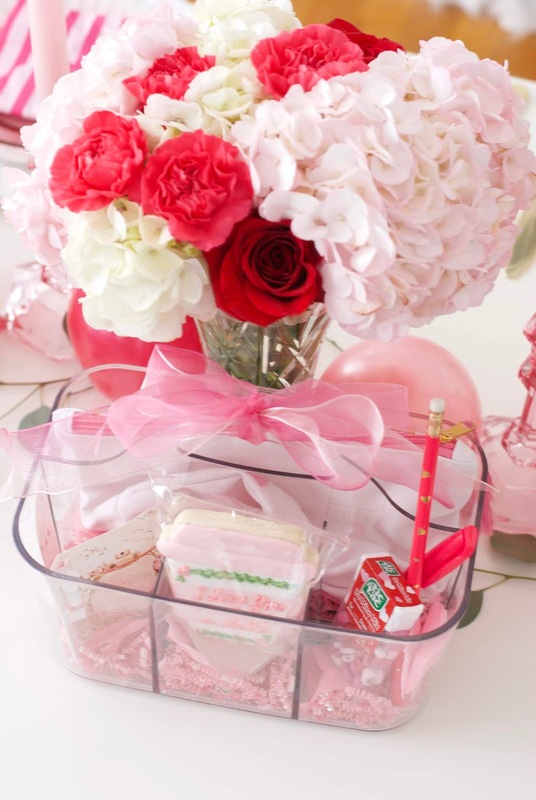 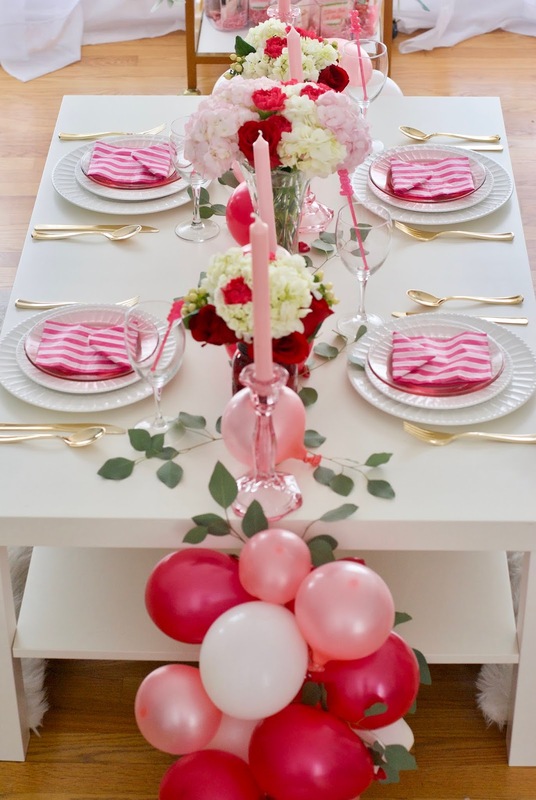 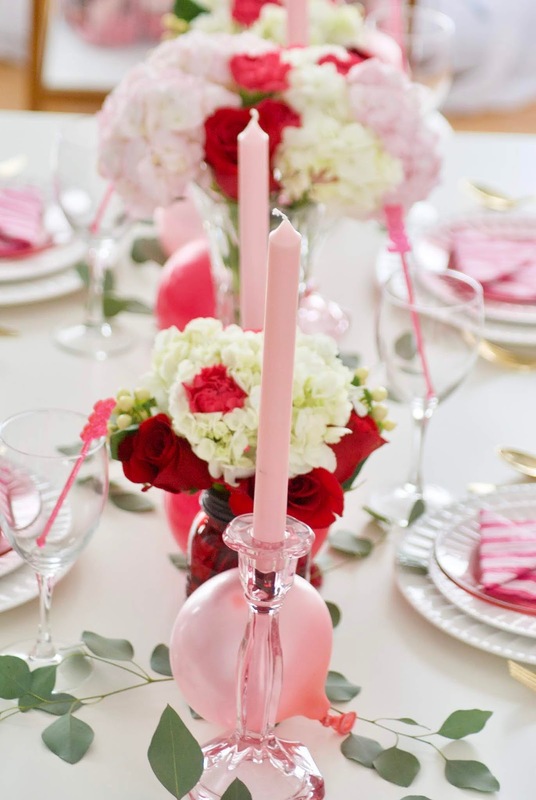 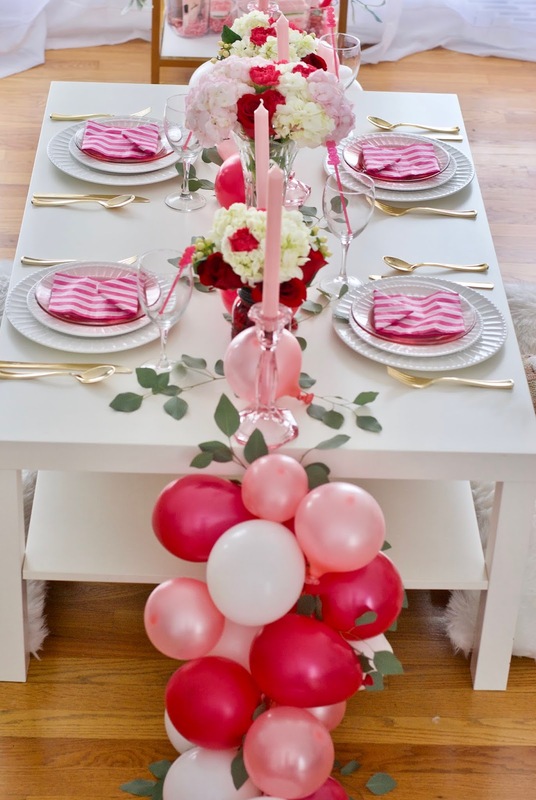 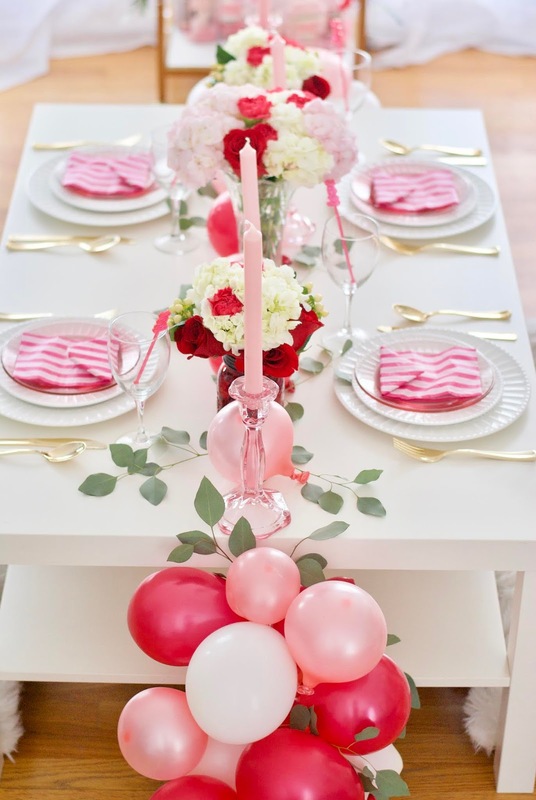 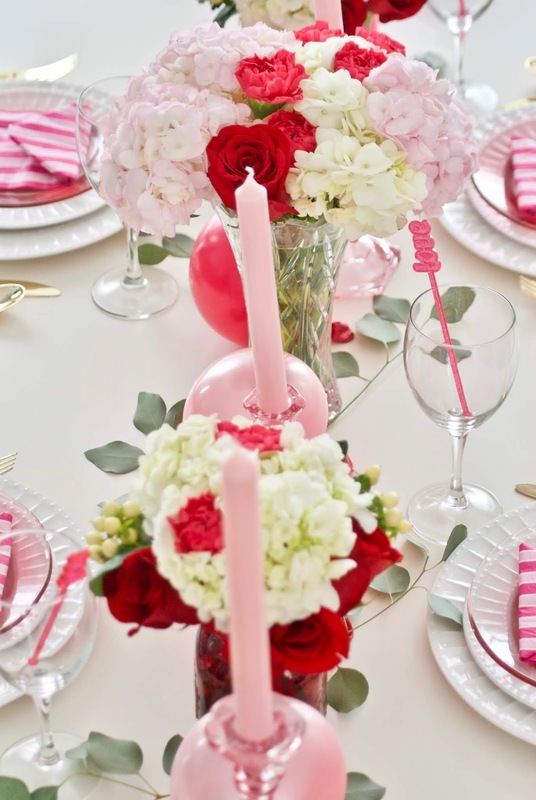 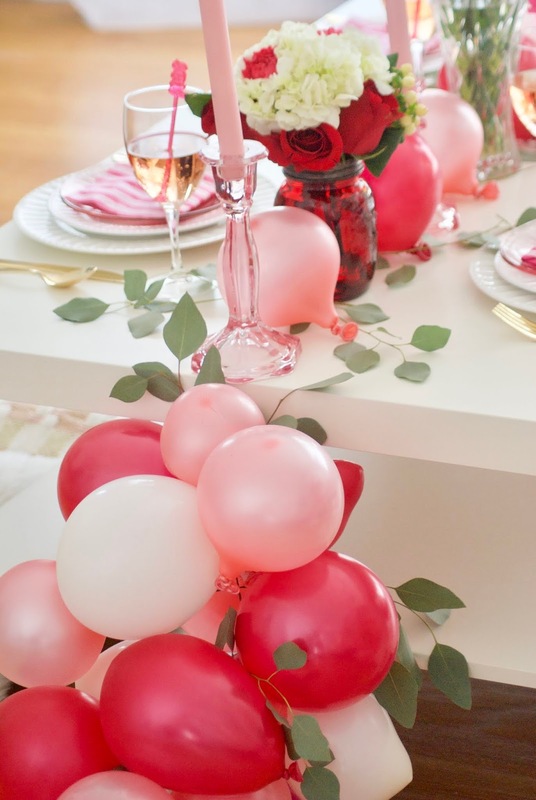 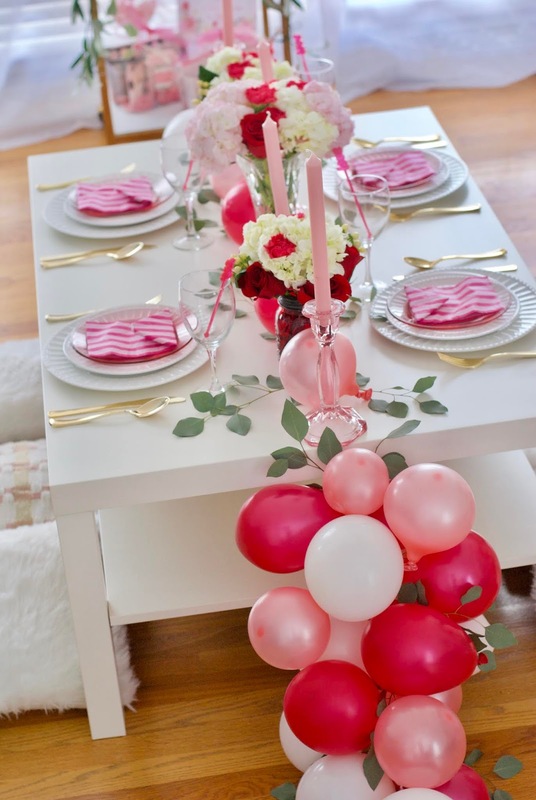 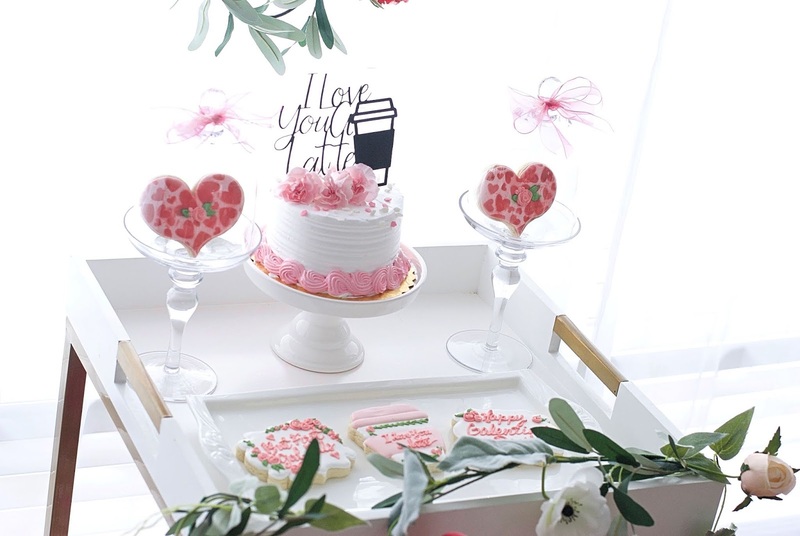 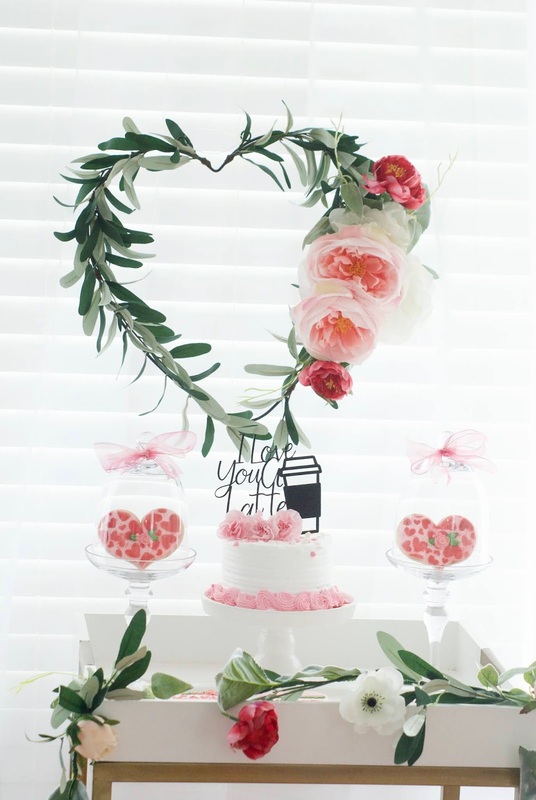 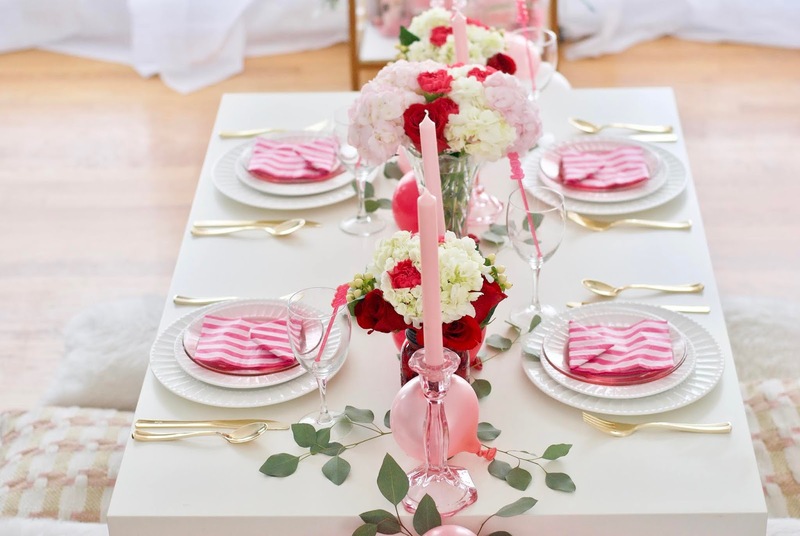 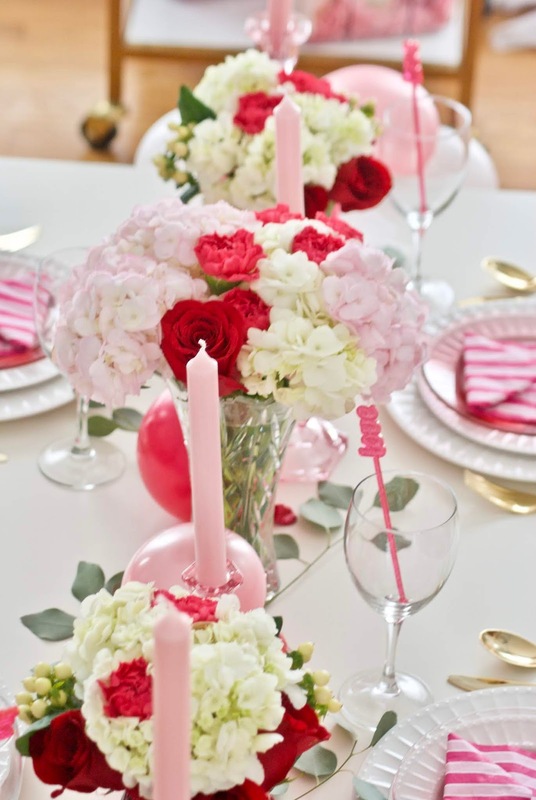 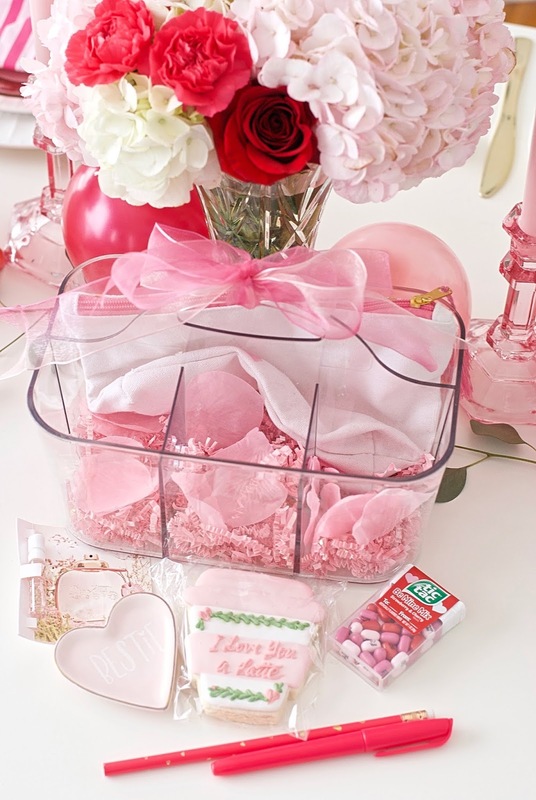 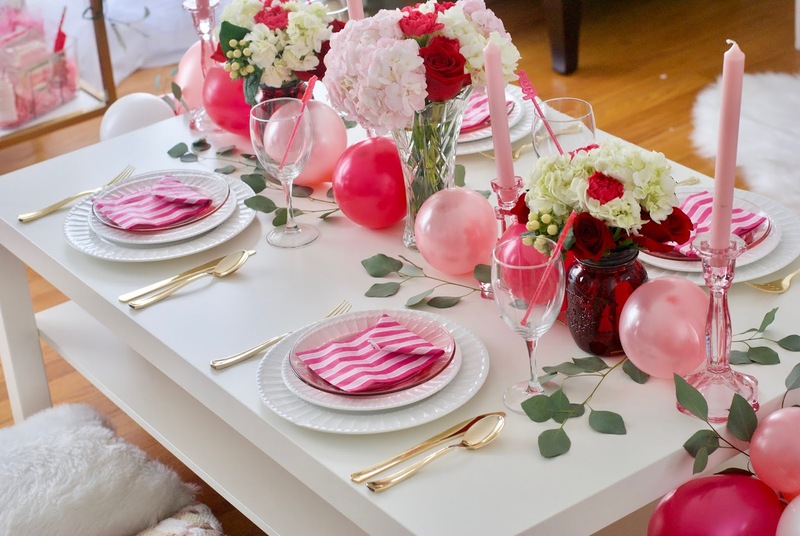 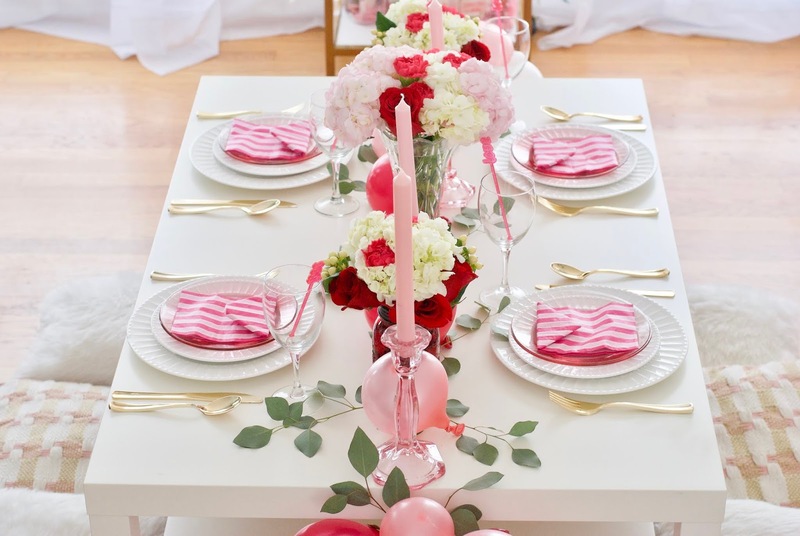 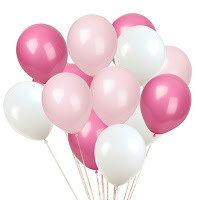 I styled with "a latte" of florals, bursts of balloons, fresh blooms in pink, hot pink, white, red and muted blush colors. 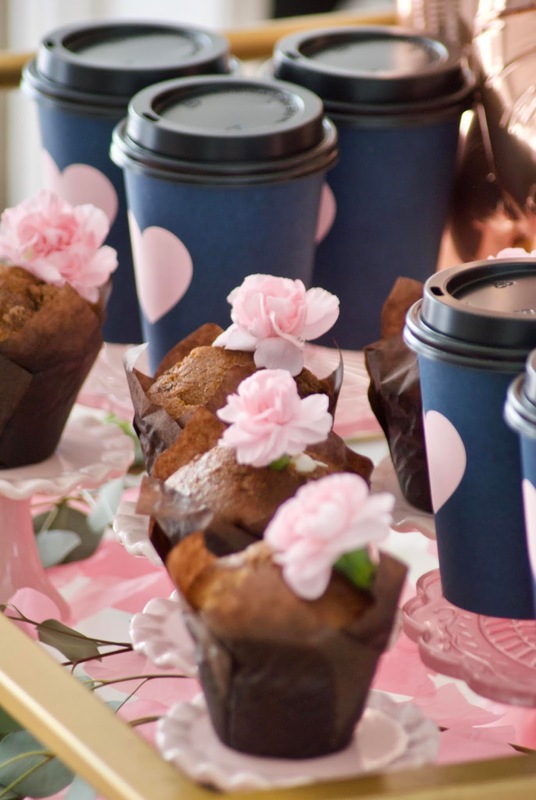 On the brunch menu was scrumptious foodie, yummy lattes along with some bubbly to cheer on our strong friendship. 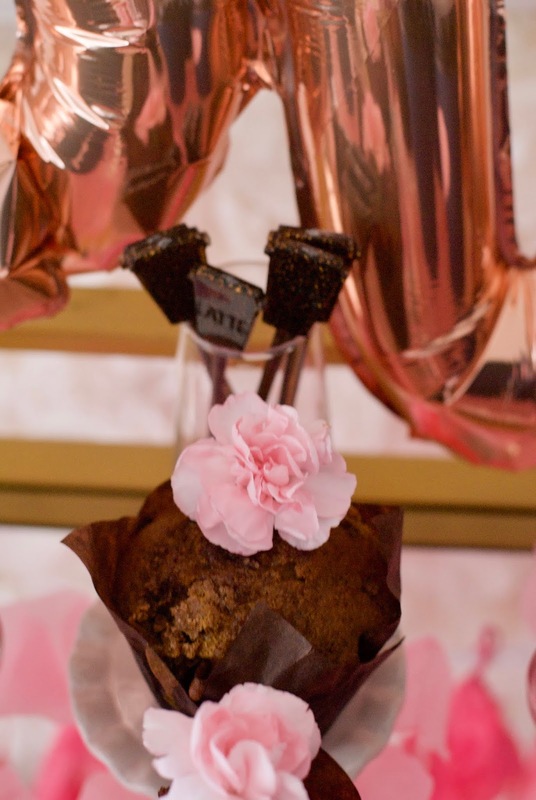 Whimsy is in all the details from the invite to the cake topper to the cookies and piñata all tied into the theme perfectly. 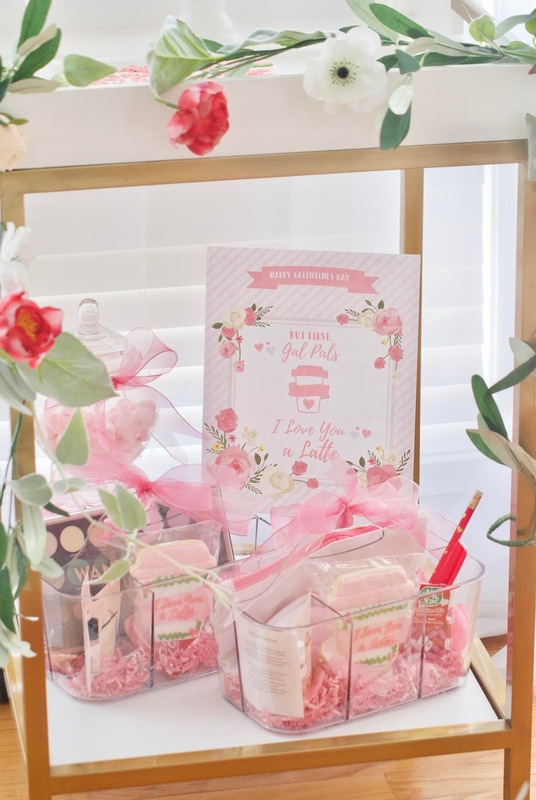 I will link everything below including the wonderful vendors I've worked with to make this event a success. 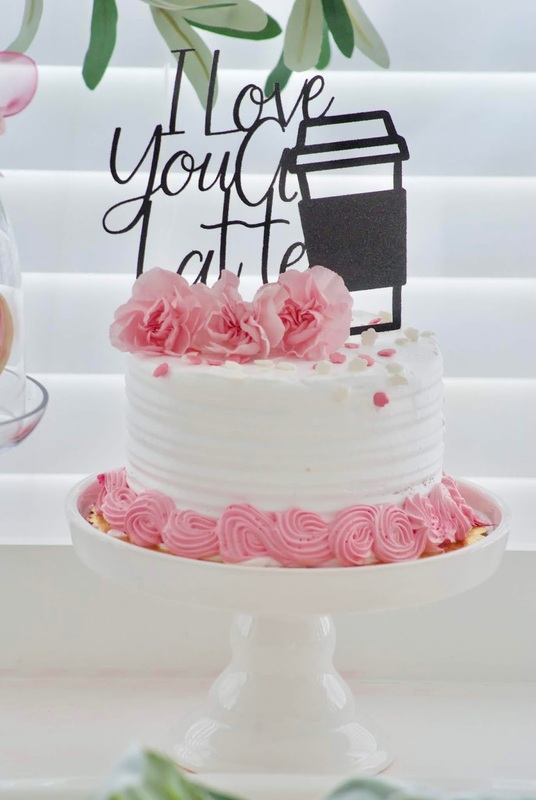 Are you still here with me? 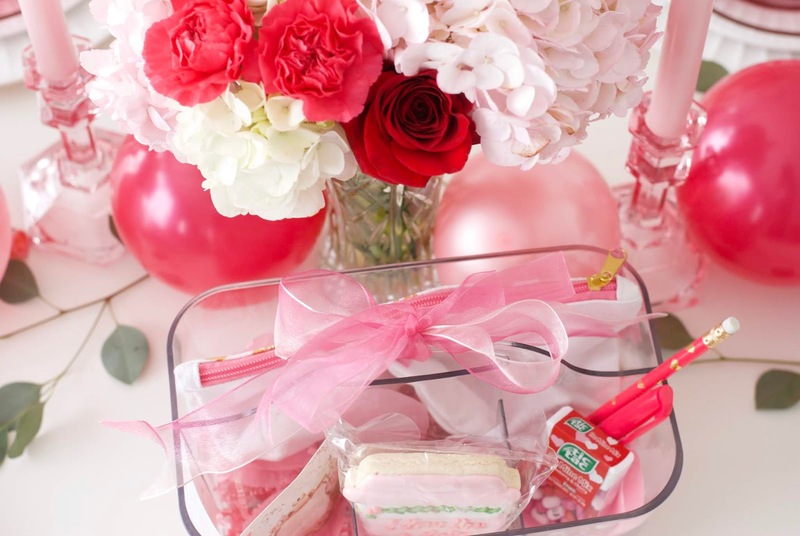 Lets go on a girly ride and enjoy all the love feels in the photos. 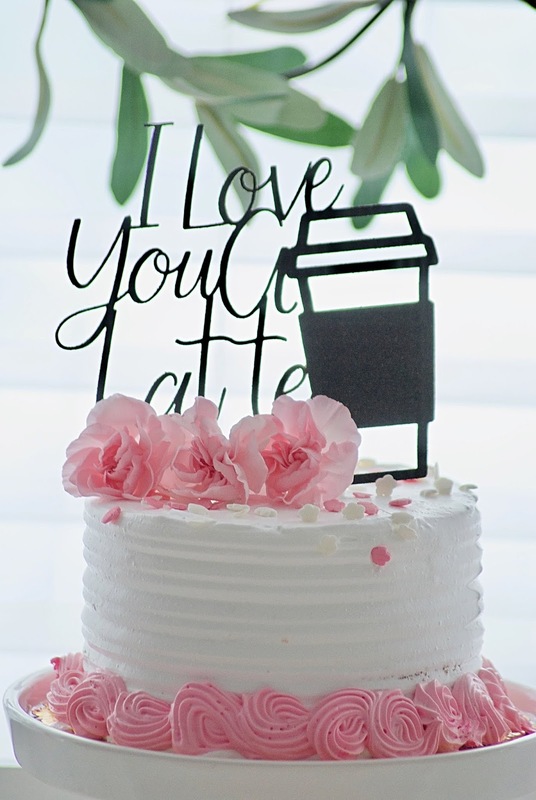 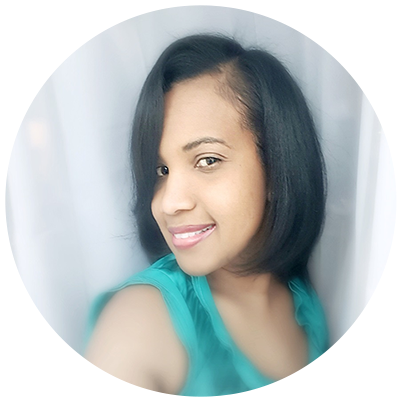 Thank you so much for stopping by, it was "a latte" of fun to have you reading this with me. 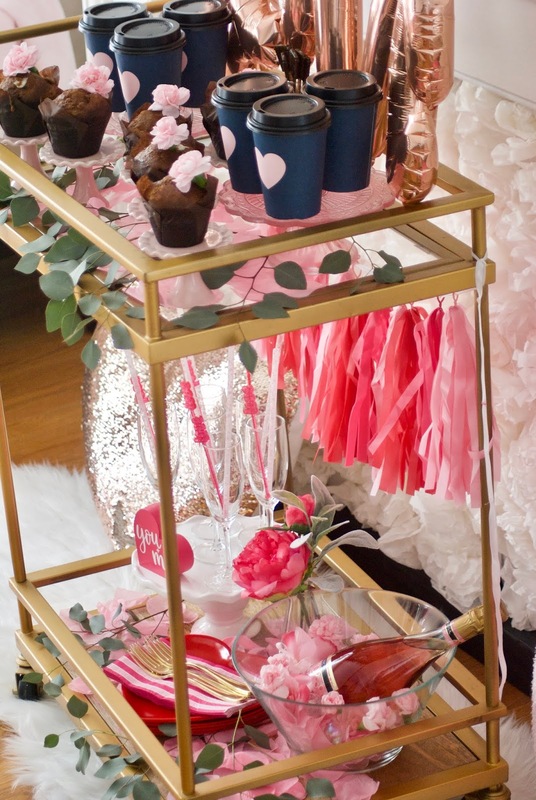 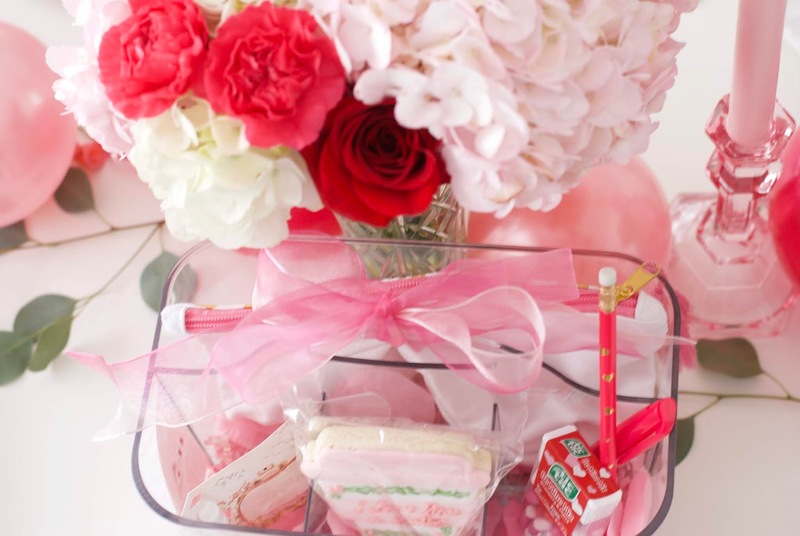 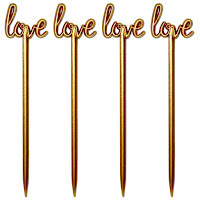 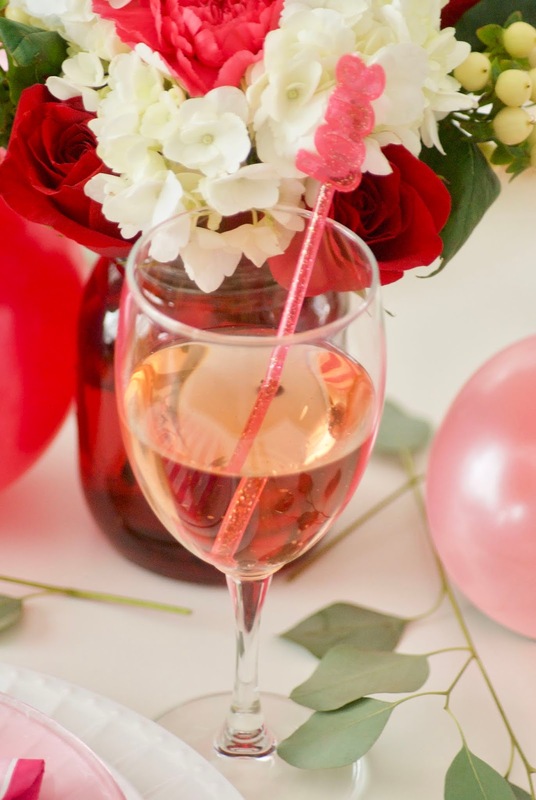 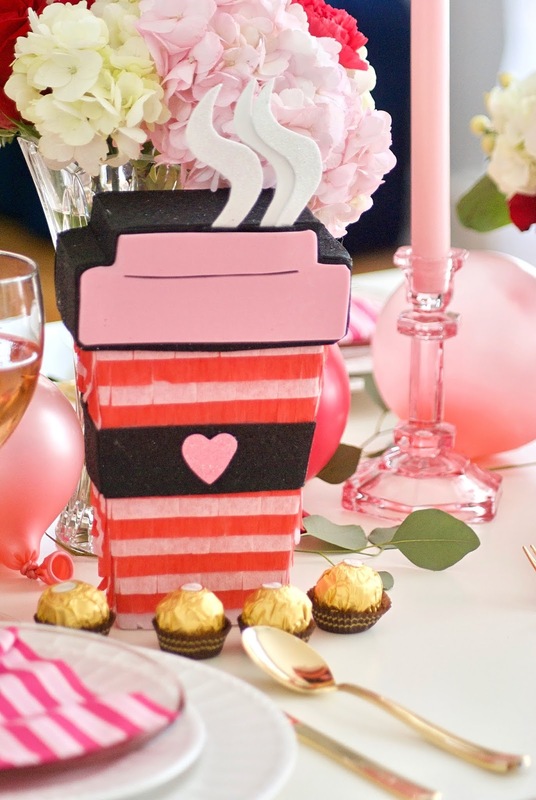 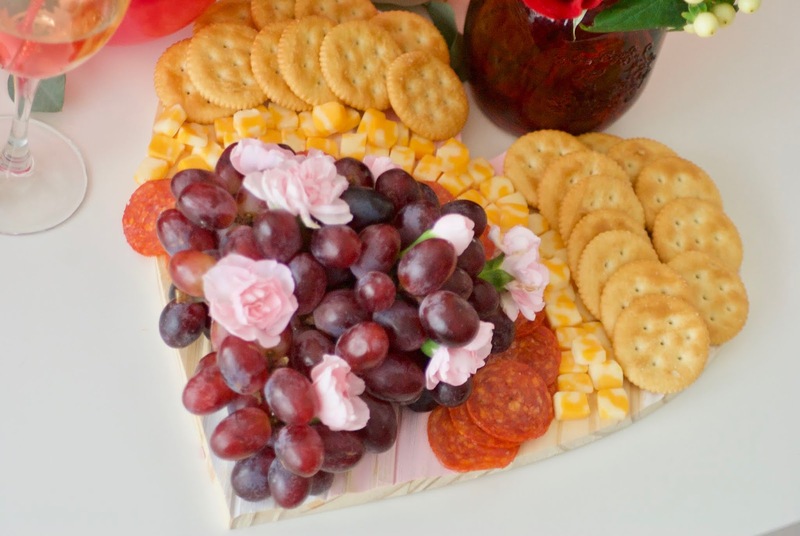 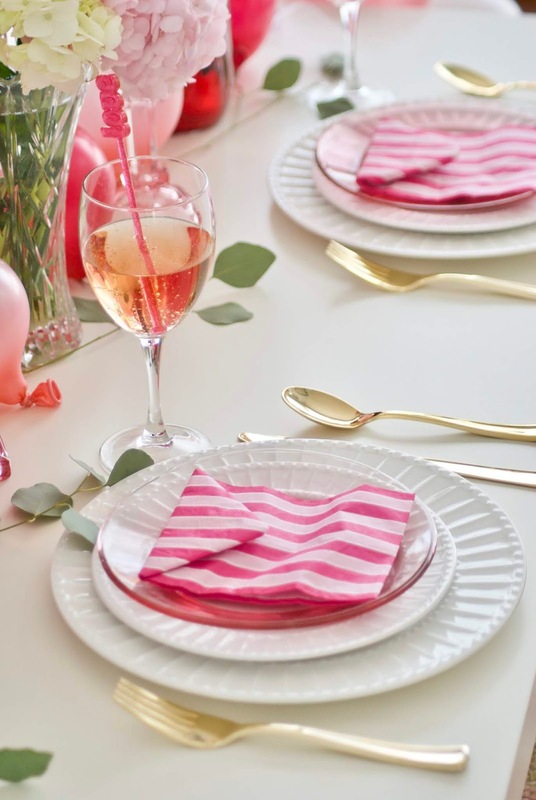 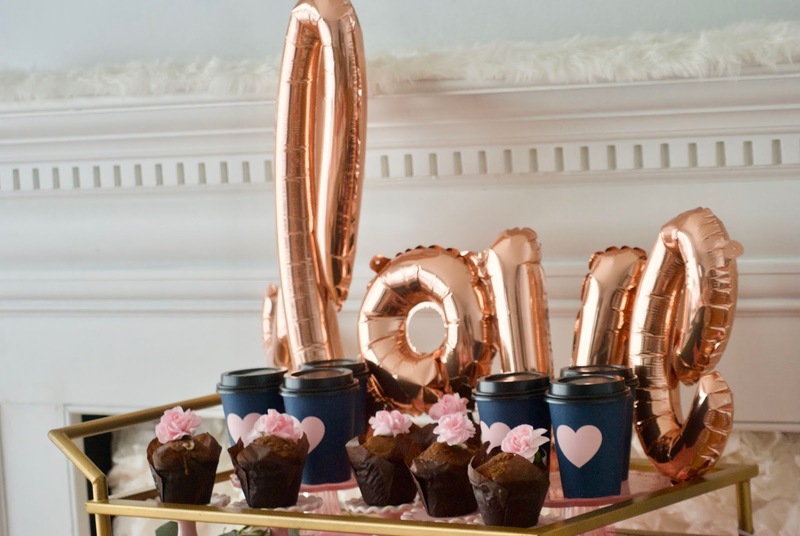 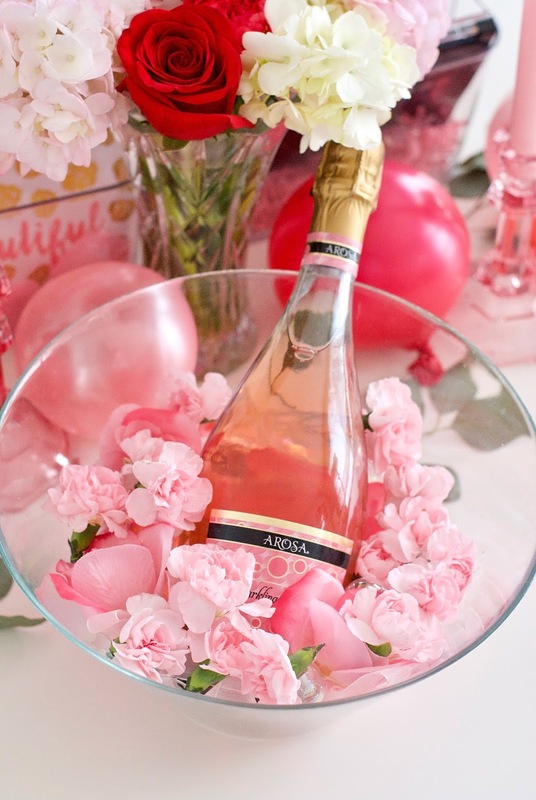 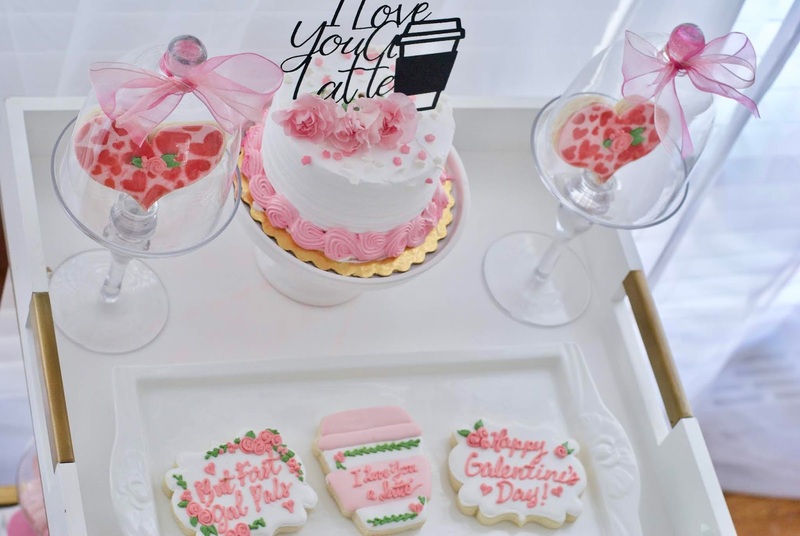 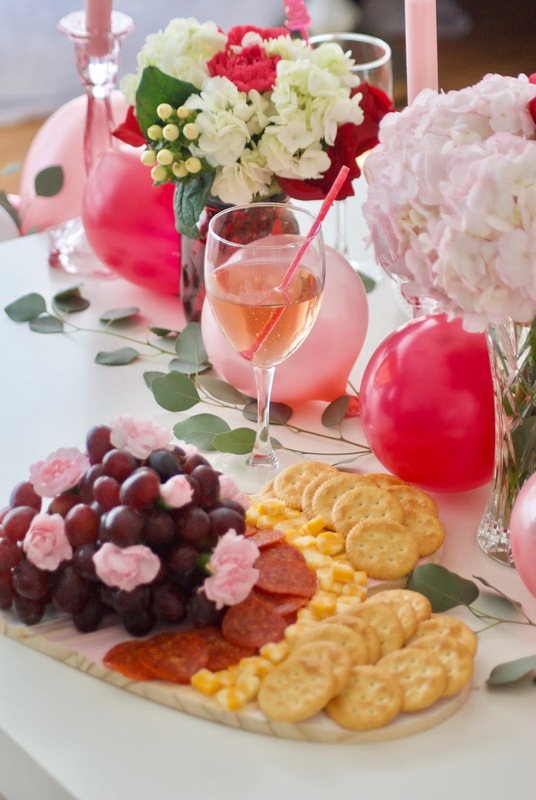 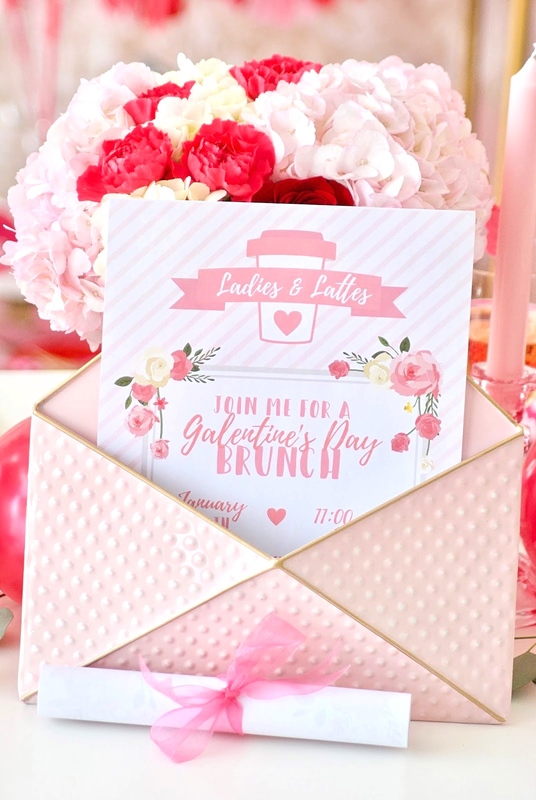 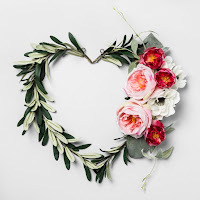 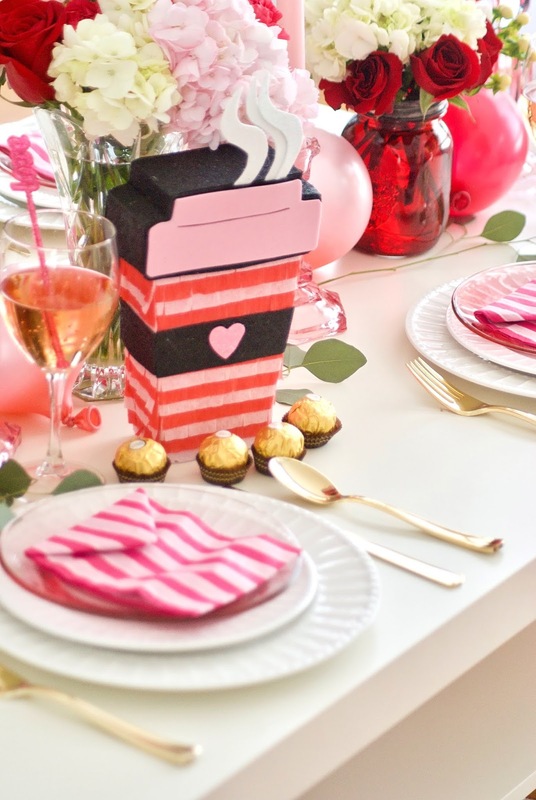 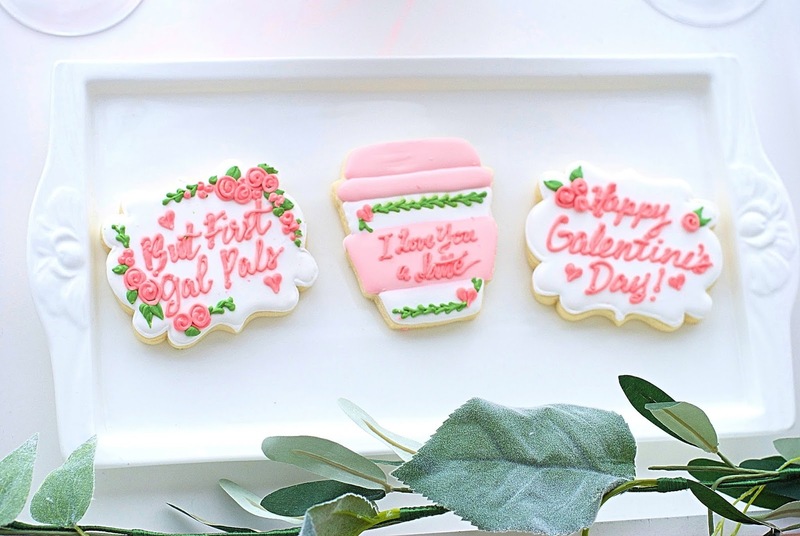 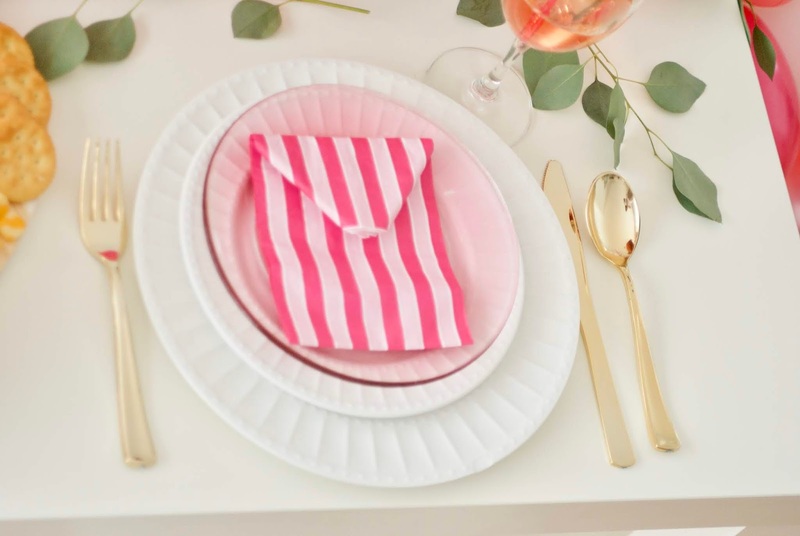 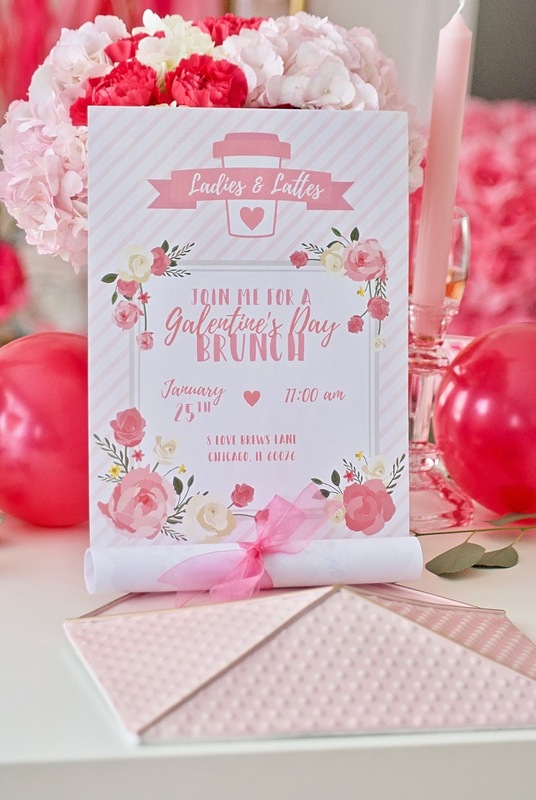 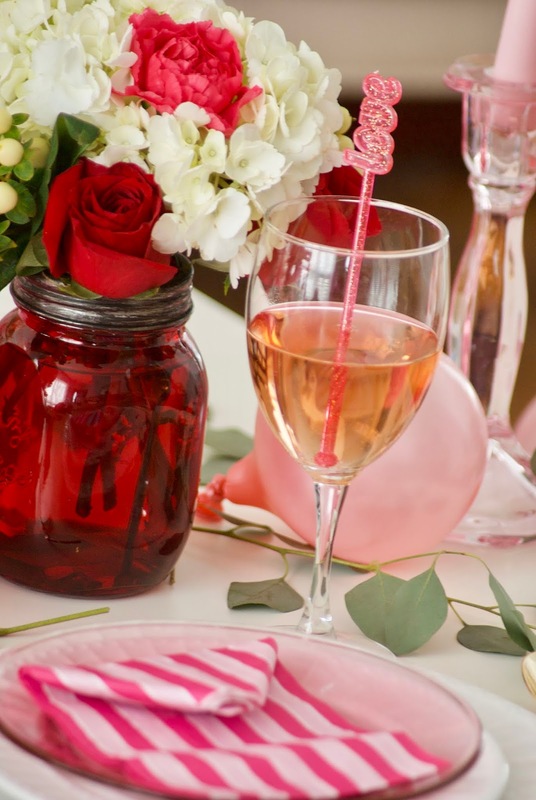 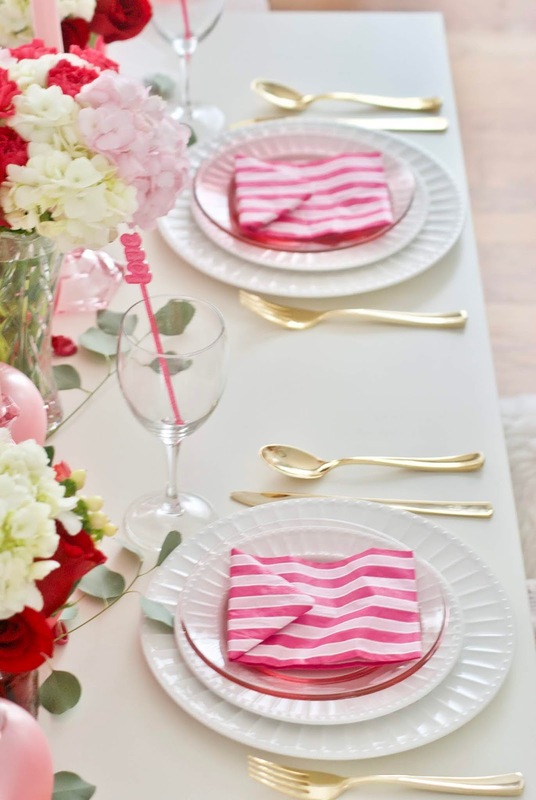 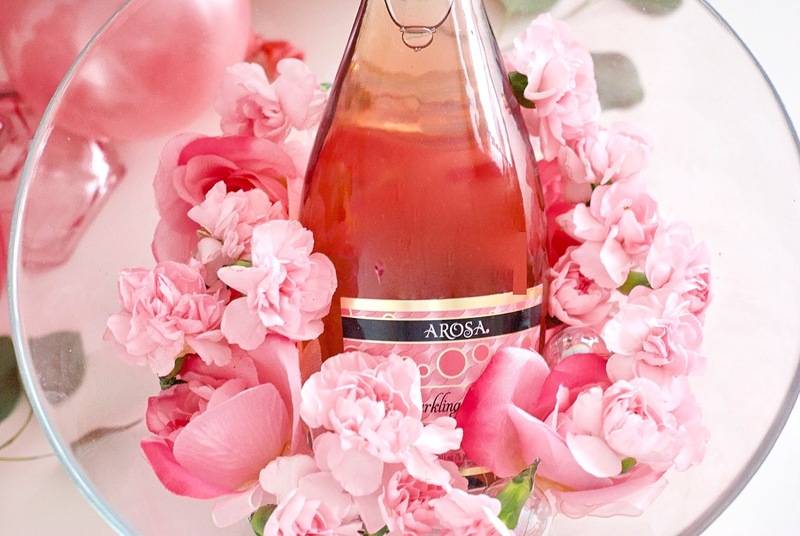 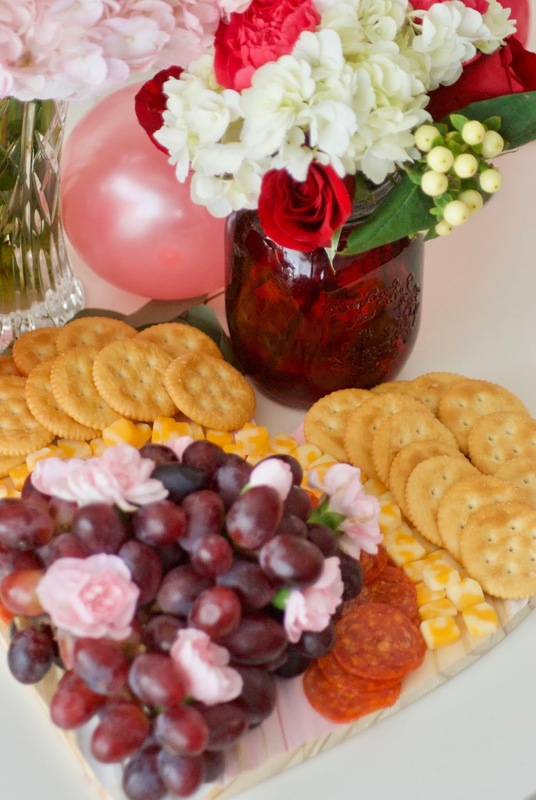 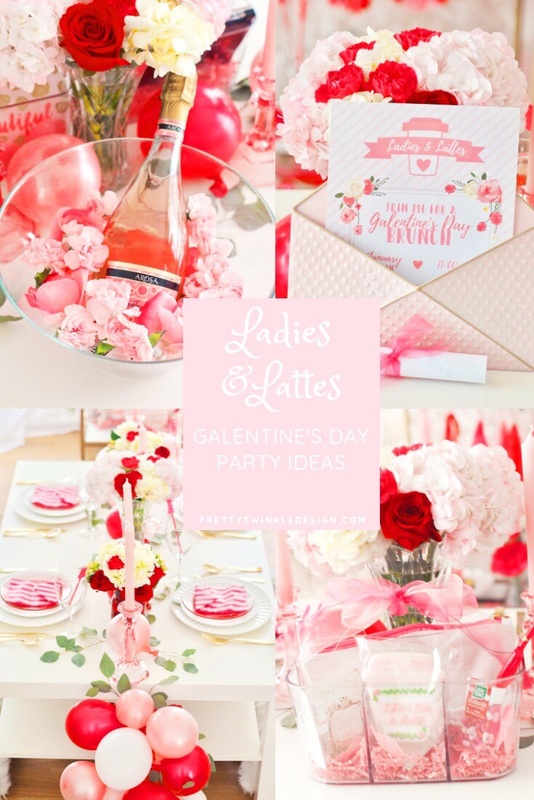 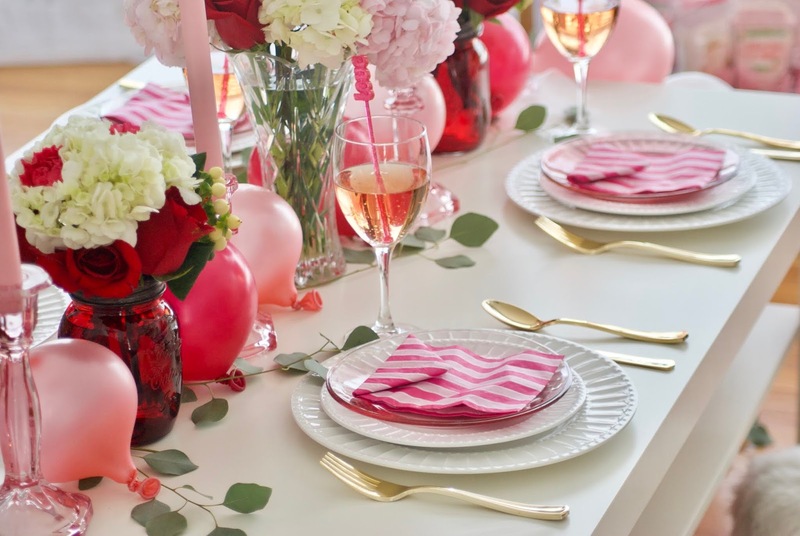 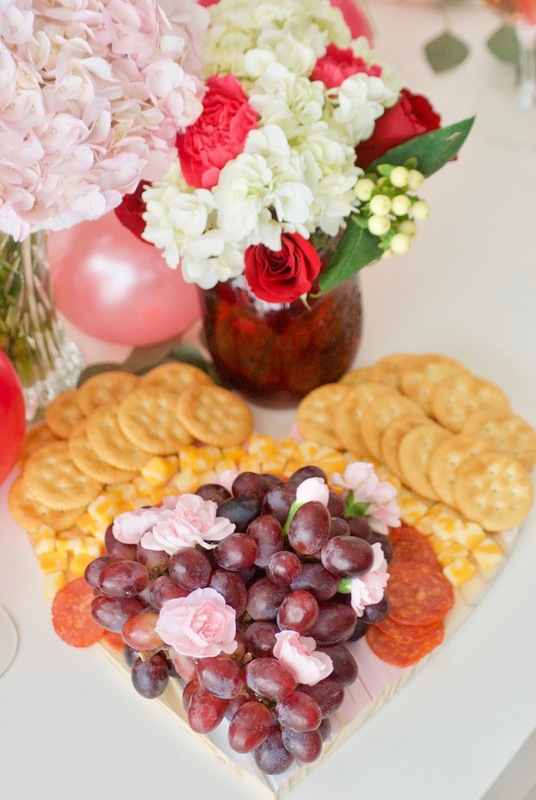 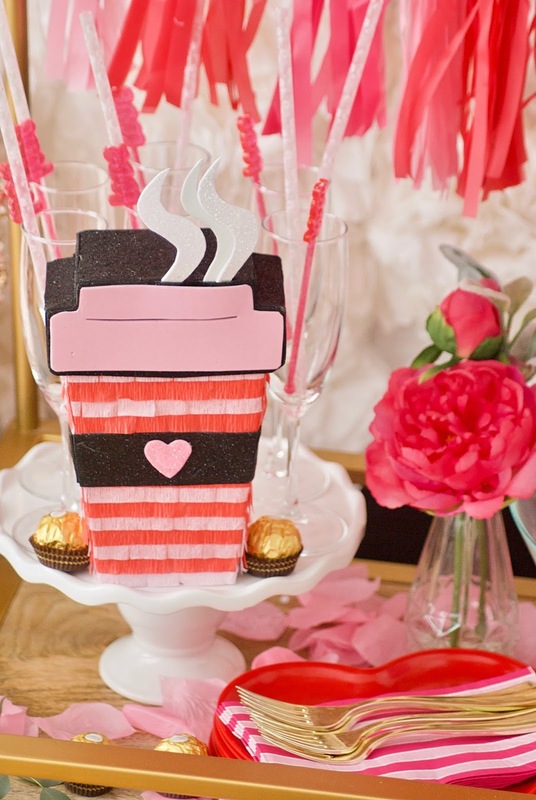 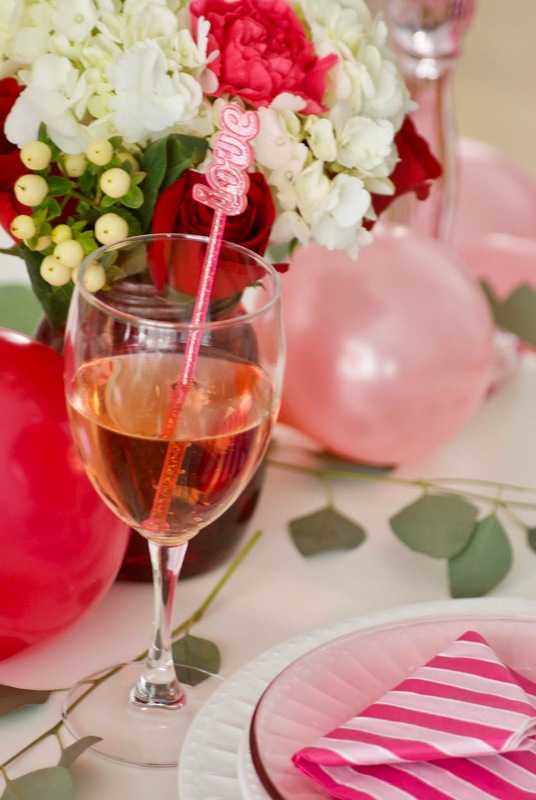 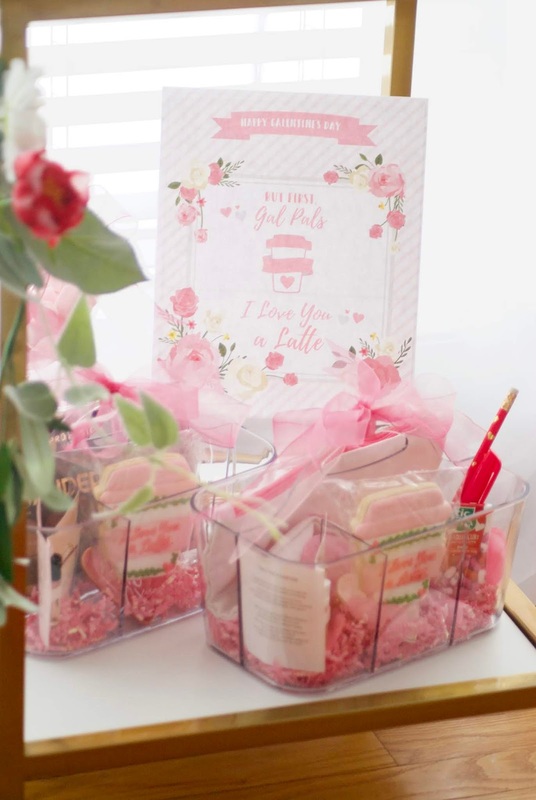 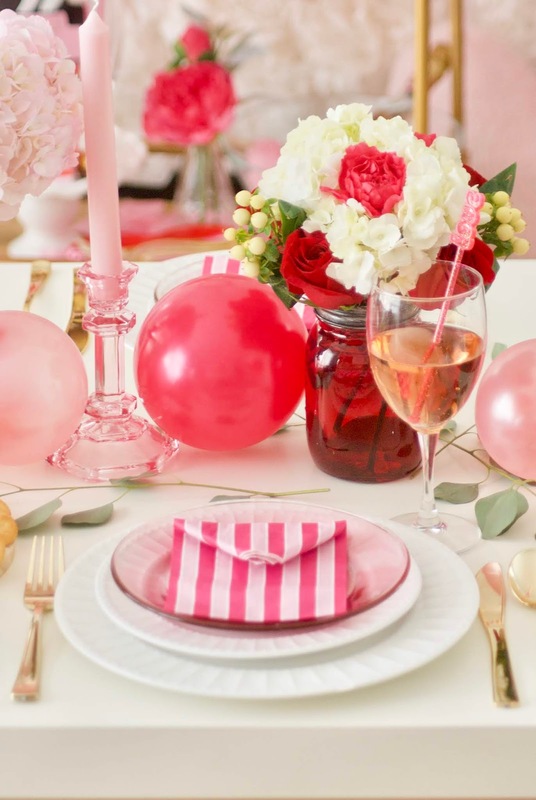 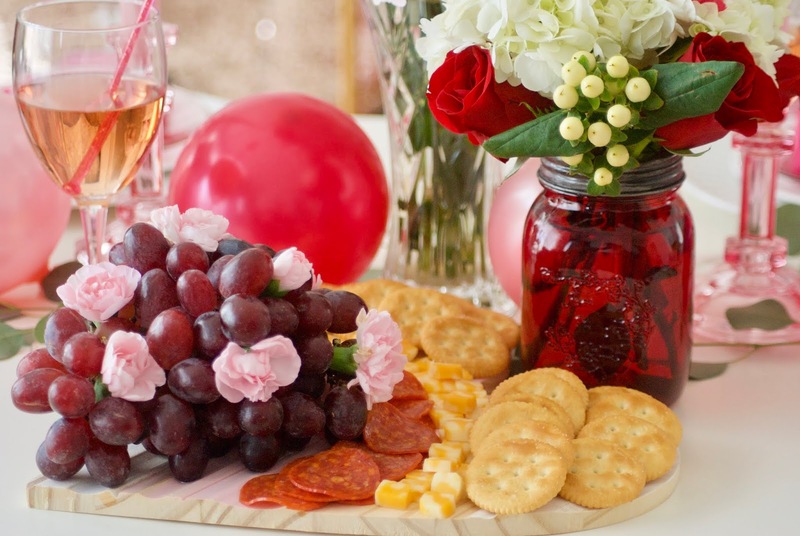 I hope you like this post and are inspired to throw your gal pals a party this Galentine's Day. 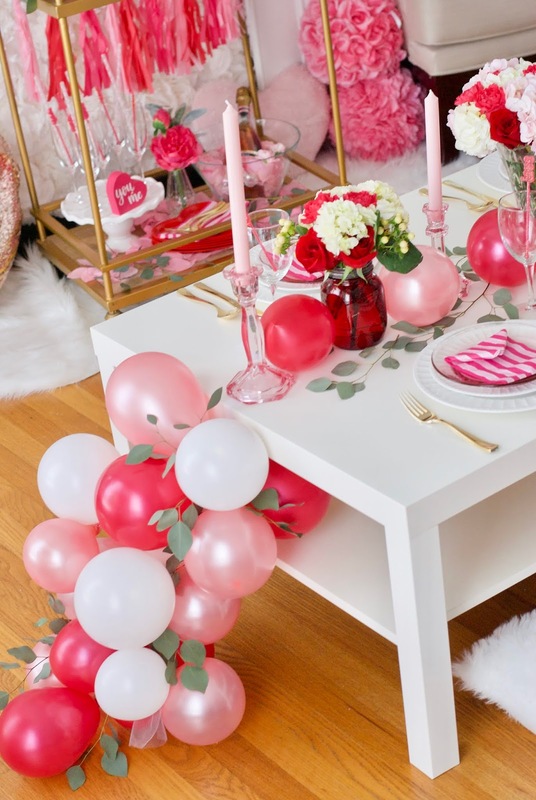 Please tag me on instagram if you decided to do this theme, I would love to see what you create. 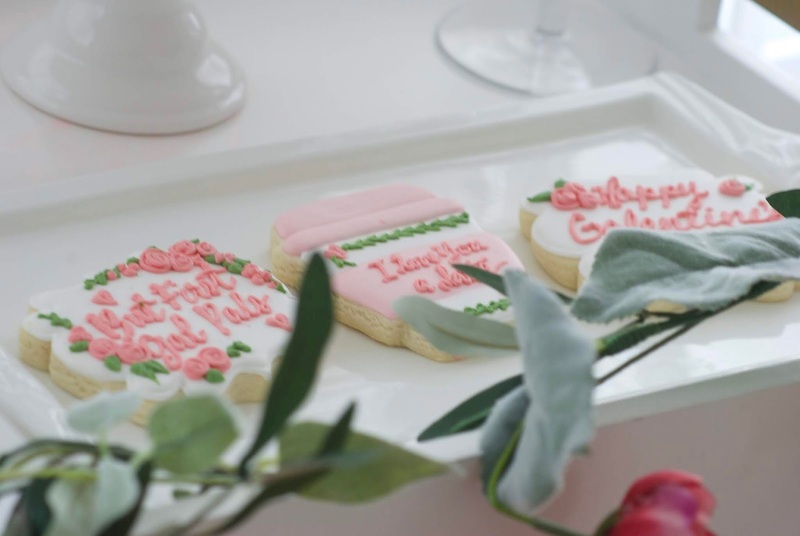 Cookies - Little Rose Cookie Co.
Golda everything is so beautiful! 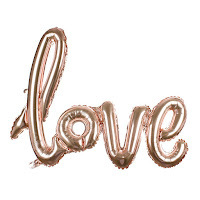 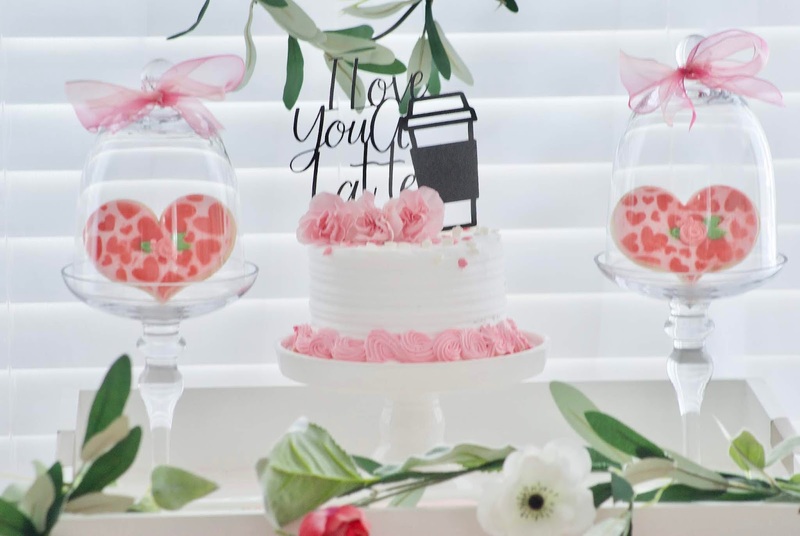 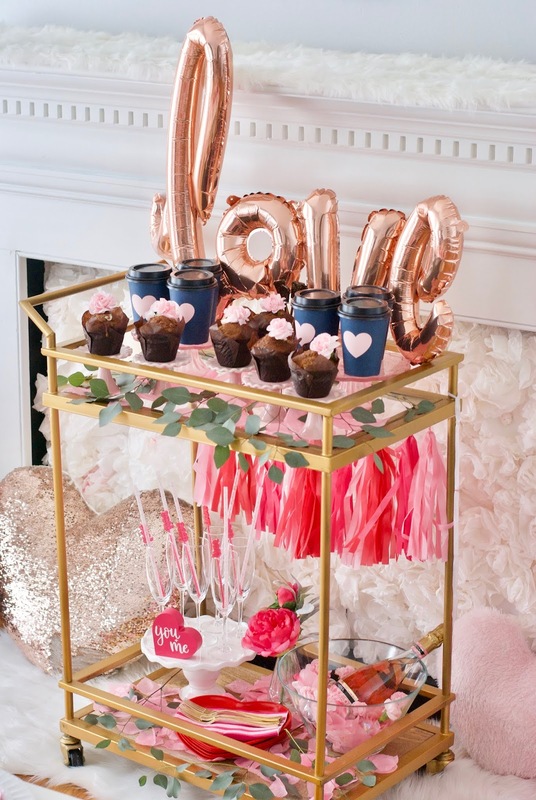 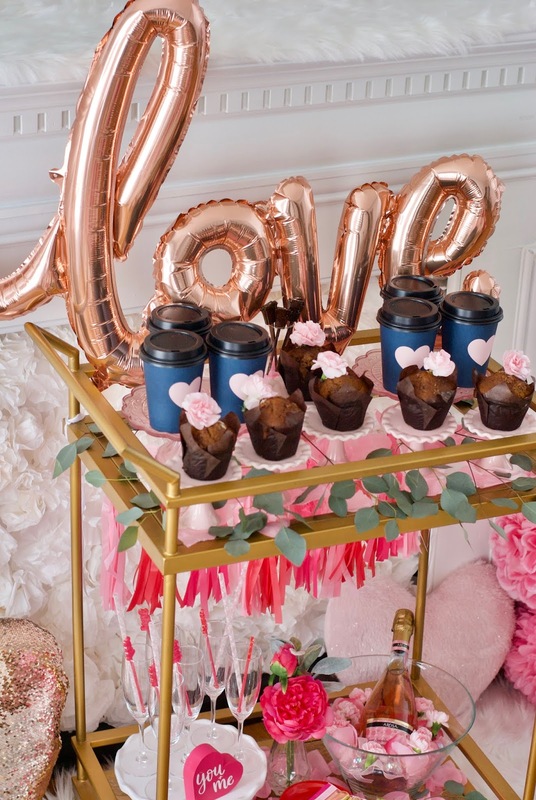 Love all the touches of floral you’ve added to the party, the adorable balloon garland runner, cutest desserts and just everything !